Extremely Wicked Shockingly Evil and Vile Archives - Horror News Network - The Horror News You Need! 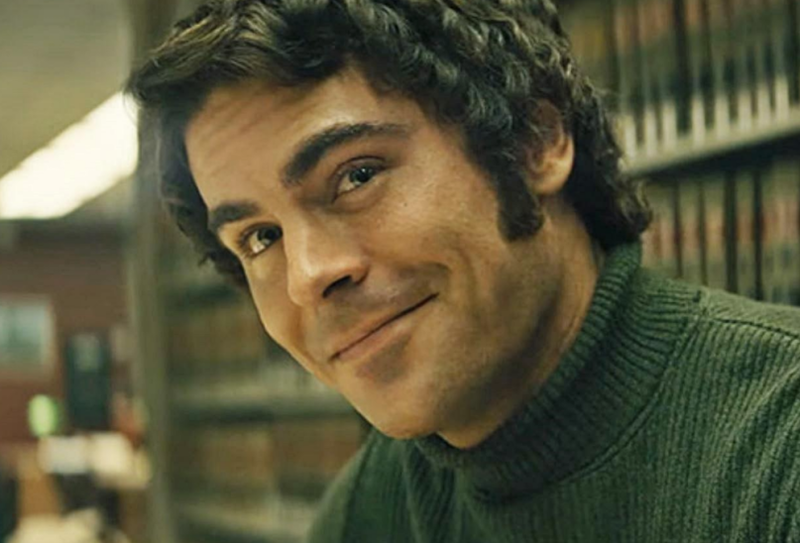 Extremely Wicked, Shockingly Evil and Vile, the upcoming thriller about serial killer Ted Bundy, just added a surprising new name to its impressive cast. In addition to Zac Efron, Lily Collins, John Malkovich, Angela Sarafyan, and Kaya Scodelario, the film will also feature Metallica frontman James Hetfield in a key role!